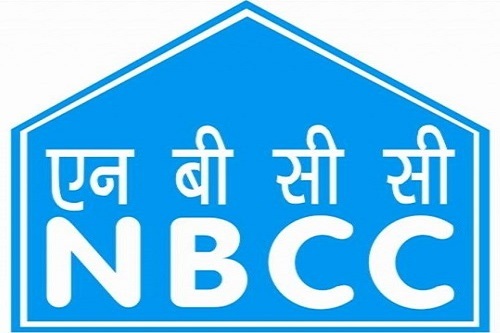 NBCC has said it has received in-principle approval from the commerce ministry to design and construct 'India Pavilion' at World Expo 2020 to be held in Dubai at a cost of Rs 400 crore. October 2020 to April 2021 which would likely to cost approx Rs 400 crore". The World Expo 2020 is a global platform for countries to showcase their achievements and abilities. "Expecting an international audience of millions including global companies, academic institutions and investors, the Expo is themed 'Connecting Minds Creating the Future'," it added. India is participating with the sub-theme of 'OPPORTUNITY' to showcase its growth story on a global stage, its strength and ample opportunities in space, aviation, defence, IT, pharmacy and biotechnology, etc. The Ministry of Commerce and Industries will organise India Pavilion in an area of 4600 sq meter. NBCC (India) Ltd is a Navratna enterprise under the Ministry of Housing and Urban Affairs. Certified with ISO 9001:2008 from the Bureau of Indian Standards in respect of Project Management and Consultancy, the company’s present areas of operations are categorised into three main segments: Project Management Consultancy (PMC), Real Estate Development and EPC Contracting.